Are you an experienced Researcher, with an interest in the psychology of leadership, social identity and group processes? 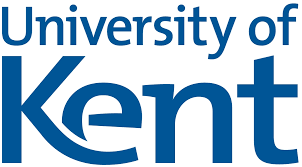 The School of Psychology (University of Kent) is seeking a Research Associate to work under the direction of Professor Georgina Randsley de Moura, this appointment will be made on a full time basis for a fixed term period of 1 year. See following link for further information.